Your opportunity to own a business in the thriving industry of home care. In the expanding field of in-home senior care, HomeWell gives franchise owners the opportunity to invest in a lucrative future. The senior population is the fastest growing market segment in the U.S., meaning increased demand for in-home senior care. Your franchise is a cash-based business with services pre-paid by the client. Senior at-home care offers low-entry costs with predictable, low overhead. Create equity for you and your family in a growing industry. HomeWell provides unparalleled resources, tools and programs to help generate leads and drive business for our owners. Our mission is to provide comprehensive training, industry education, innovative technology and personalized support from experienced home care professionals—resulting in the fastest launching and highest grossing franchise owners in the industry. From on-site assistance and monthly operational calls, to fully-developed marketing resources, HomeWell’s suite of resources and programs ensures our franchise owners gain and retain market share in their territory. 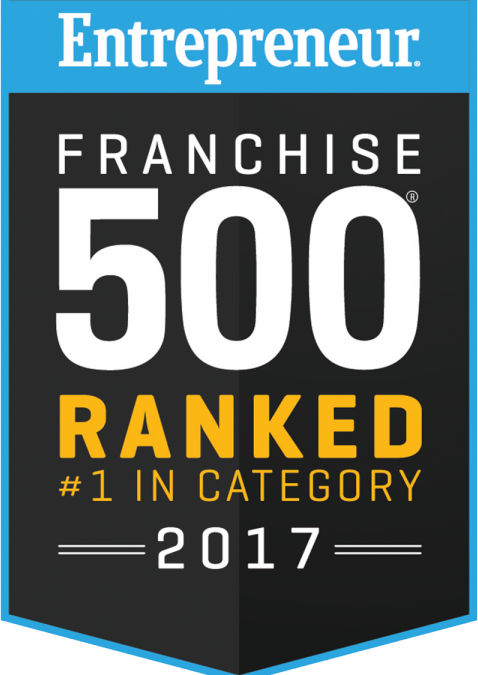 Learn more about what we provide our franchise owners by downloading our free Franchise Kit. Solid training, continuous education and innovative technology—it’s how our franchise owners become leaders and why HomeWell is leading the way in senior care. Topics include business-to-business sales education and coaching, in addition to our robust brand programs that help you tailor your offerings to the needs of your market. A support team assigned immediately upon execution of contract to guide you through every phase of opening, including teaching how to qualify referral sources and developing a sales plan around those key accounts. Our online learning platform houses over 100 educational modules for you and your staff, providing accessible training anytime you need it. As dedicated professionals solely focused on your business, this team is responsible for facilitating the successful launch of your business—from the first 90 days of operation to ongoing support and training through your franchise ownership. This all-in-one, internet-based platform, allows you to grow your agency, manage caregivers, deliver care and optimize overall operations. Quarterly education initiatives to help position you and your franchise as a thought-leader in your community. We believe our national recognition is a direct result of our culture and company values. For clients and owners alike, it instills pride, confidence and peace of mind.